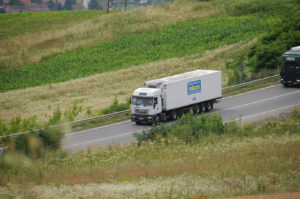 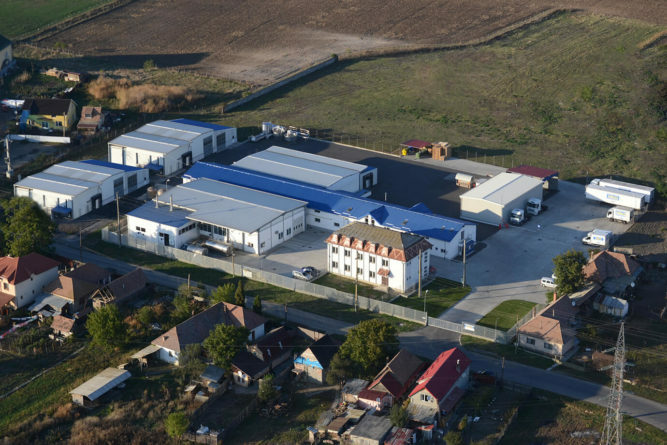 The Indlacto Mureș Company started its activity in 1994, having a continuous and dynamic ascension. 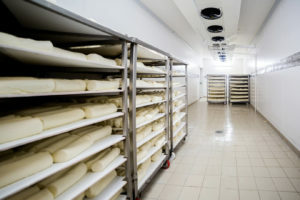 On the Romanian market, it is known for bringing quality products like Mozzarella, Ciliegine, Bocconcini, and Mascarpone and also for the quality services offered to the clients. 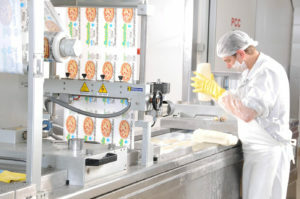 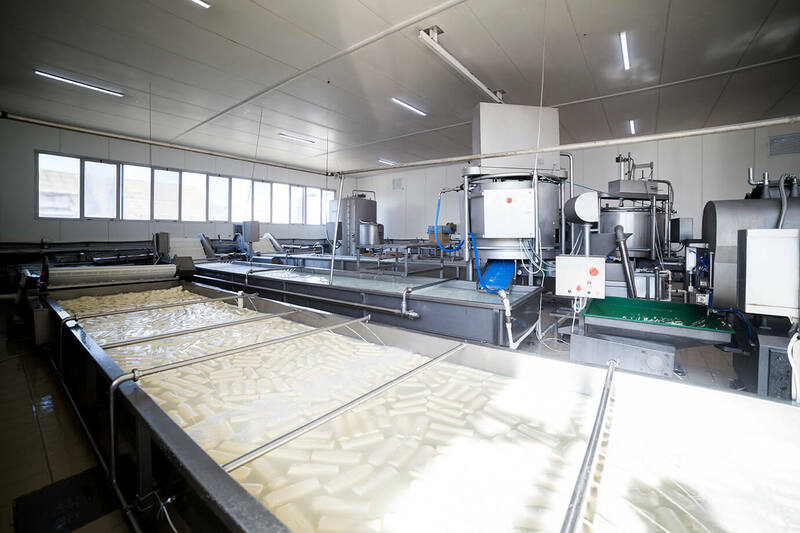 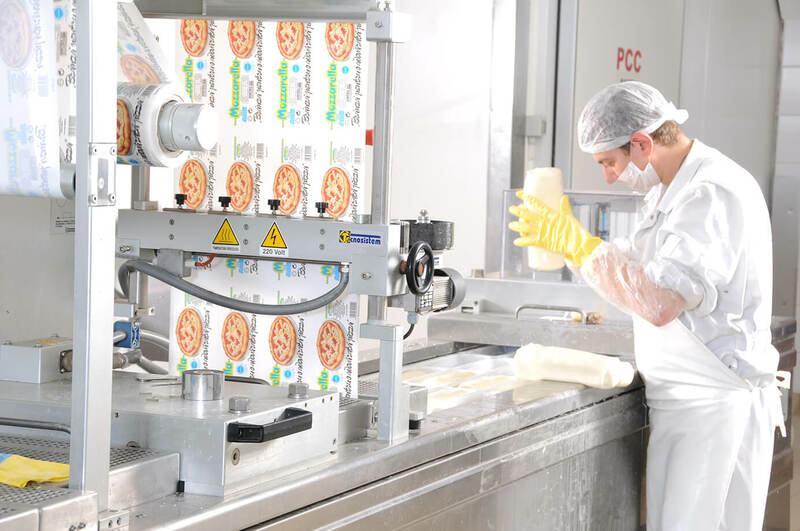 The use of the latest manufacturing technologies in the production process according to ISO 9001 and ISO 22000 quality standards and the continuous training of the staff made it possible for Indlacto Mureș to become the largest producer of MOZZARELLA in Romania.